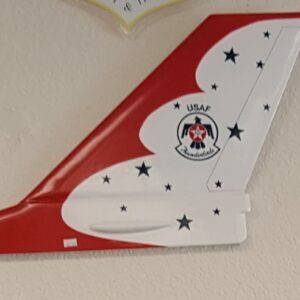 Thunderbird tail flash will be an exact replication of the actual aircraft tail. 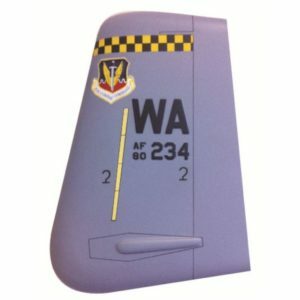 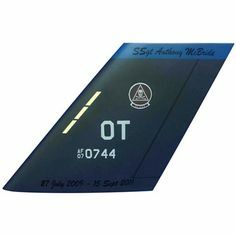 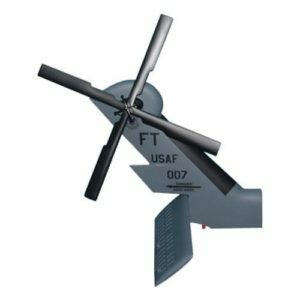 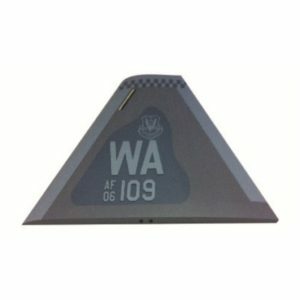 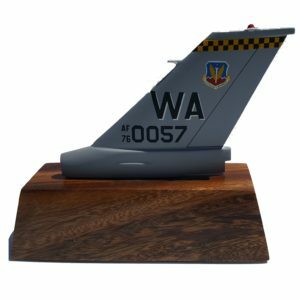 Your custom Thunderbird tail flash plaque includes squadron markings, unique tail stripe, any tail number. 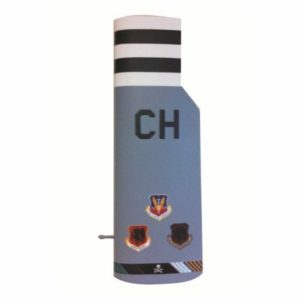 Tail Flash can be customize for the size you like.